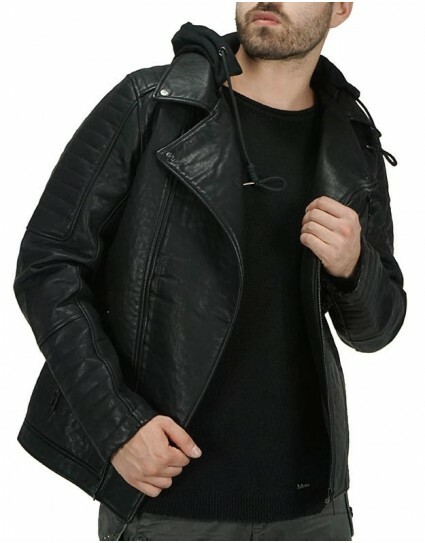 Leatherette jacket by Splendid (40-201-061) in black color. 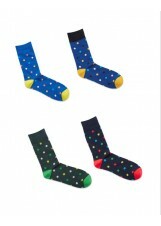 Made in slim fit with zipper and button fastening. 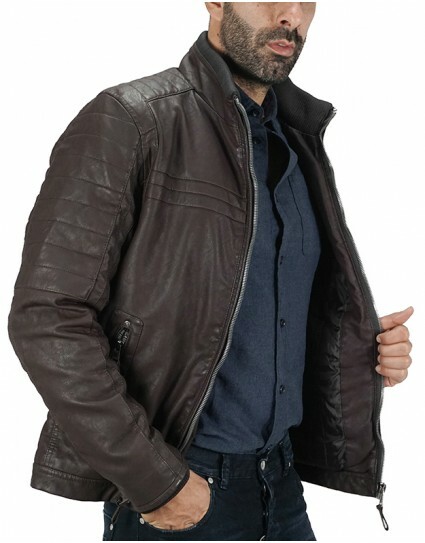 Leatherette jacket by Splendid (40-201-061) in brown color. Made in slim fit with zipper and button fastening. 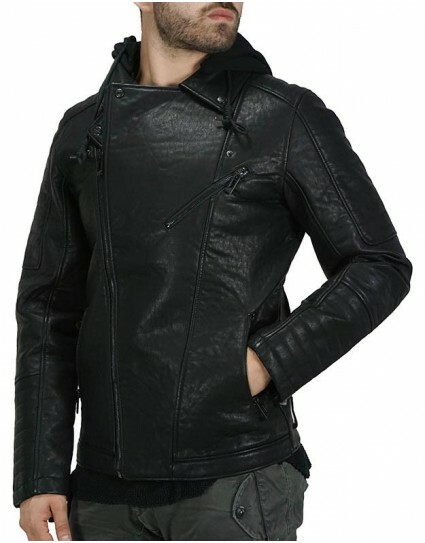 Leatherette jacket by Splendid (36201043) in black color with large lapel and sweatshirt hood that can be removed via buttons. Made in slim fit and it closes with crooked zipper. Leatherette Bomber jacket by Splendid (38201059) in black color with patches and knitted lace on the sleeves, waist and collar. Made in slim fit and it closes with zipper. 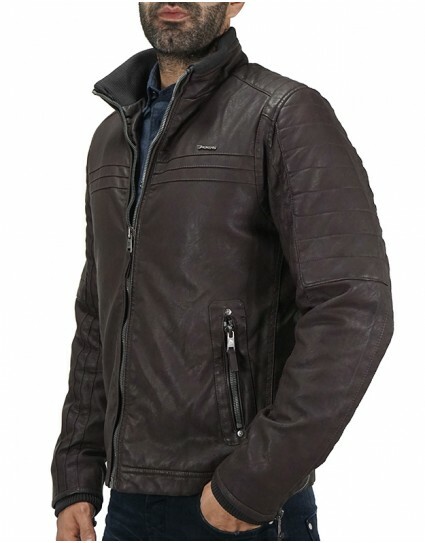 Brown leathertte jacket by Tresor with sweatshirt lining and hood that can be removed.